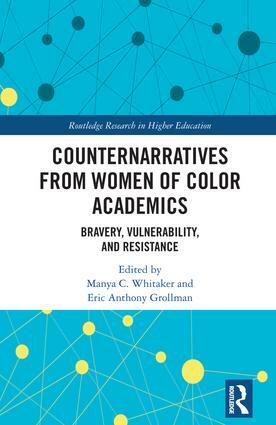 Join the co-editors of Counternarratives from Women of Color Academics: Bravery, Vulnerability, and Resistance (Routledge 2018) for a conversation about the mentoring experiences of faculty of color as mentors as well as mentees. Archana A. Pathak, PhD, Department of Gender, Sexuality & Women's Studies, Virginia Commonwealth University. Partners/Sponsors: The College of Education, The College of Arts & Letters, The Sociology & Anthropology Department.